This Cajun Chicken Pasta with Roasted Garlic Alfredo sauce is three things; it’s easy, it’s delicious, and is sure to impress! 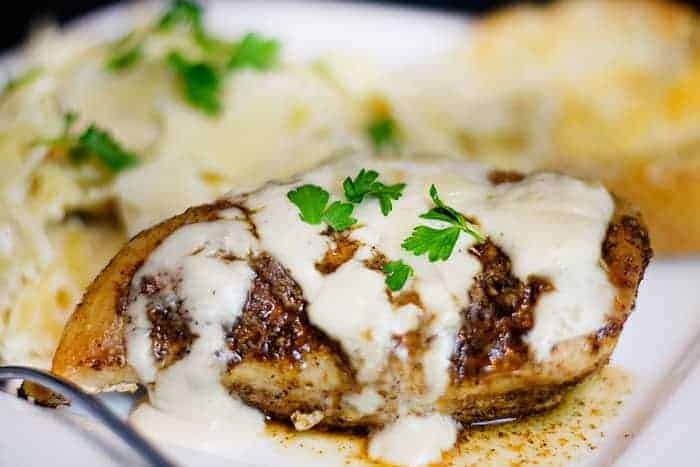 The cajun chicken is infused with deep cajun flavor and paired beautifully with a roasted garlic alfredo sauce and al dente pasta. The savory cajun chicken flavor is dramatically enhanced when paired with the al dente Farfalle and the oven roasted garlic Alfredo sauce. This recipe is a great way to kick a favorite classic meal up a notch. The aroma of the roasted garlic cooking in your oven will have your family drooling! The best part? 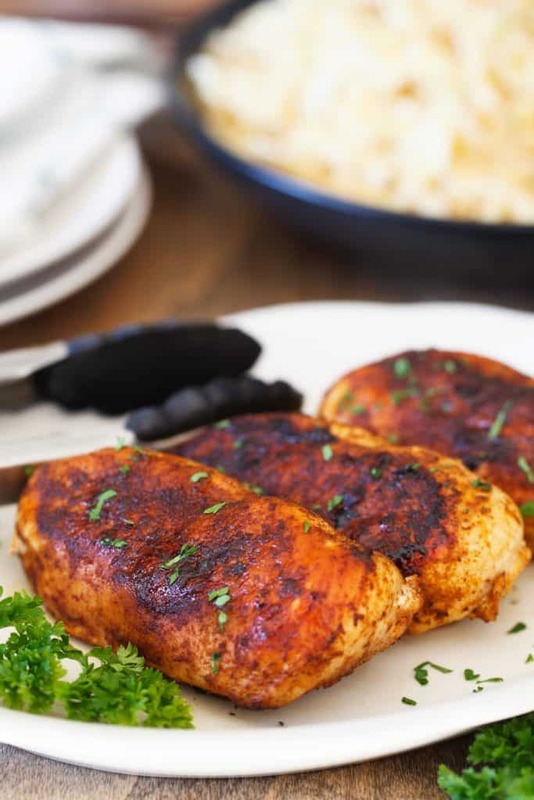 It won’t take long to serve them this gourmet cajun chicken, and they will love it!! 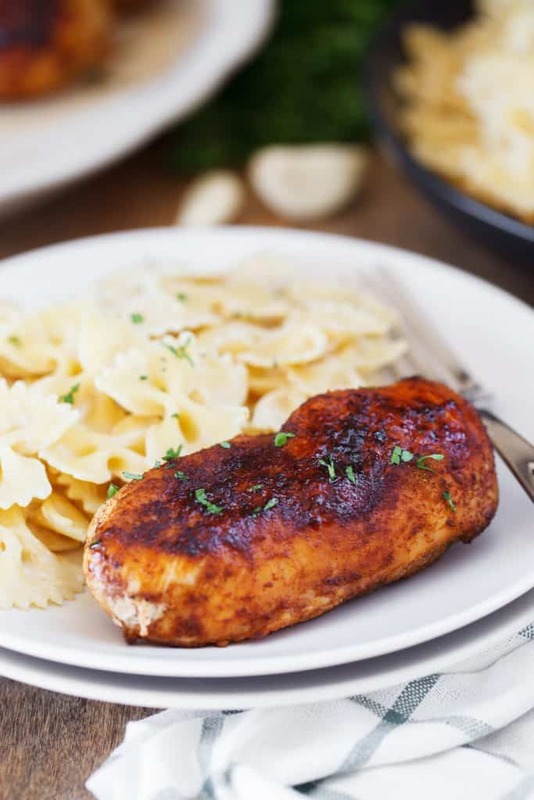 To make Cajun chicken pasta you simply need chicken breasts, a head of garlic, alfredo sauce, and the pasta noodles of your choice. (we used farfalle or bowtie) Prepare chicken according to recipe directions, roast the garlic, and cook your pasta. Dinner is on the table quickly but everyone thinks you’ve been slaving away. It is so easy and it smells (and tastes) amazing! All you need is a head of garlic and a square of tin foil. To roast the garlic, use your fingers to peel away all the loose, papery, outer layers around the head of garlic. Leave the head itself intact with all the cloves connected. Trim about 1/4 inch off the top of the head of garlic, exposing the cloves inside. Drizzle with 1 tablespoon olive oil (reserve remaining), letting the oil saturate the cloves. Bake for 40 minutes. Cooking time will depend on the age of the garlic. Garlic is done cooking when the center clove is soft. Once slightly cooled, the cloves should be tender and should easily pop out of the paper. Place roasted coves on a plate and set aside. In a saucepan over medium heat, and butter and melt. Add cream cheese, garlic powder, and pepper, stirring with wire whisk until smooth. Add milk, a little at a time, whisking until smooth. Stir in Parmesan. Remove from heat when sauce reaches desired consistency. The sauce gets thick very quickly, but you can just thin it out with milk if needed. Toss with hot pasta to serve. Love Fridays Cajun chicken and shrimp alfredo? Try adding shrimp to this recipe. Set a skillet over medium-high heat and add a tablespoon of olive oil. Season about a pound of shrimp with the Cajun seasoning and add to the skillet once the oil is hot. Cook for a few minutes just until the shrimp turns pink and is cooked. Remove shrimp from the skillet and follow the original recipe. Also, you can swap out the farfalle in our cajun chicken pasta and make Cajun Chicken Fettuccini. The recipe stays the same! Using a seasoned skillet can make a world of difference when making cajun chicken pasta. A cast iron skillet heats evenly and browns meat and vegetables better. Cast iron is ideal for chicken because of how well it holds and distributes heat. 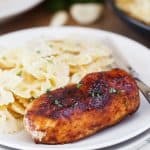 Need a pairing recommendation for this cajun chicken recipe? We love to add our country garlic cheese bread for a warm and cheesy side. This Cajun Chicken Pasta with Roasted Garlic Alfredo sauce is three things; it’s easy, it’s delicious, and is sure to impress! On a large dish, lay out the chicken breasts. Sprinkle with Cajun seasoning and rub to coat both sides of each breast. In a large skillet, heat the olive oil over medium heat. Cook the breast on each side (about 5 minutes per side), until the middle is no longer pink or chicken reaches an internal temperature of 165° Fahrenheit. In a medium sauce pan, combine the Alfredo sauce and roasted garlic. Cook until heated through and fragrant. In a large pot, boil 6 cups of water. Add Farfalle and cook for approximately 10 minutes or until al dente. Drain. Mix in Alfredo sauce (reserve 1/4 cup for drizzling), toss to mix evenly. shaved parmesan and chopped parsley. My family loves this variation to the traditional staple of chicken alfredo. Give it a try! I am sure your friends and family will come running back for more of this kicked-up chicken alfredo! 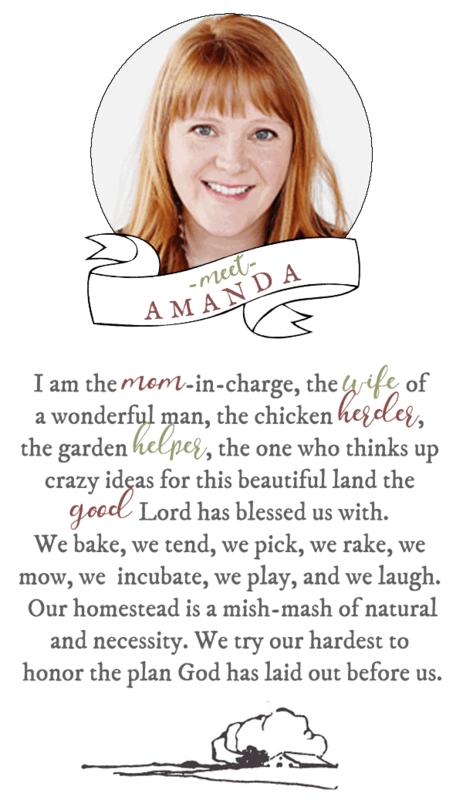 I love that you use salted butter, real whole milk and like homemade Alfredo sauce. Planning on trying this tonight. I made this tonight, awesome !! I always try a new recipe and then decide if I’ll make it again but my way. I won’t change anything with this one, it was wonderful.